Usage: For source, honey, oil, and other liquid or cream products. Widely used in food, medicine, daily consumable, pesticide and some other special industry, and suitable to pack various kinds of liquid, paste, such as shampoo, fat, pesticide, cosmetic, tomato sauces and etc. 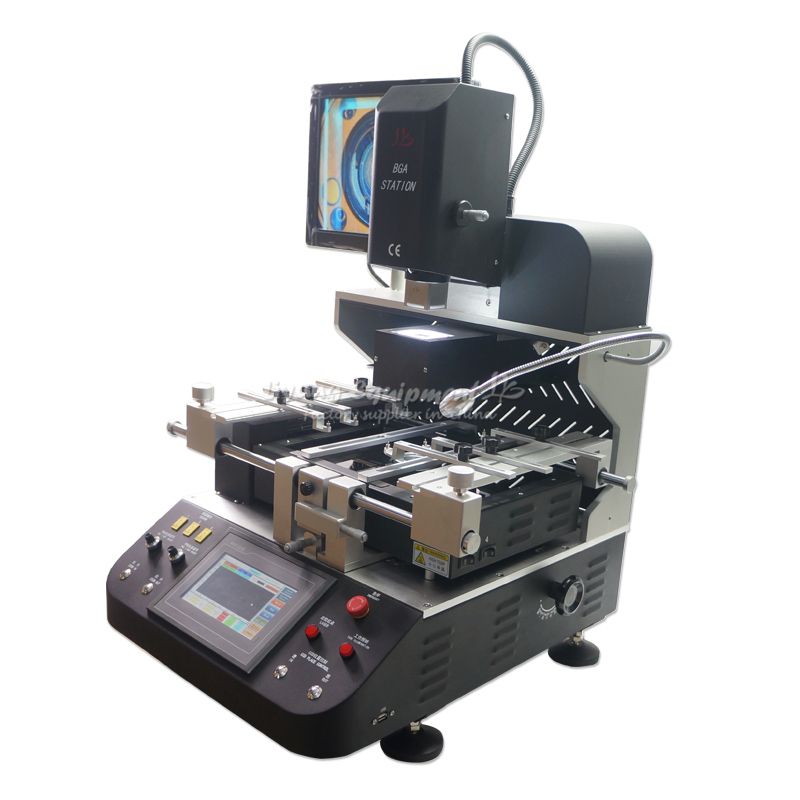 This machine is only for three sides sealing, if you need back sealing, please contact us. How many Millilitre did you pack for each package? How will you seal it? on the back side or 3 sides in the edge? It\'s better to send us the image. Do you need the printer, such as production date? Expedited Shipping: by DHL (or FedEx).It normally takes 3-10 days for shipping. Economic Shipping: by ePacket or China Post.It normally takes the 7-15 business day to u.s, Canada, Au, UK. We do not cover any taxes or duties. Please reject the parcel which is damaged when it arrived. Paypal, or other payment methods like credit cards, debit cards, bank accounts. a.Please take photos firstly if you complain the item is broken. including the package. b.The product must be in original package and in perfect working condition. Thanks for your cooperation and understand.